Nansha City of Bridges symbolizes the importance of this region, the Pearl River Delta, to the world. 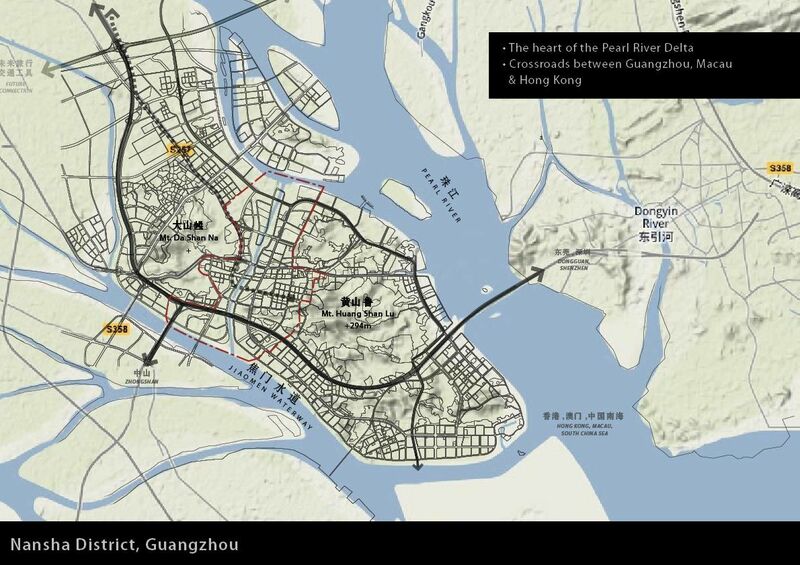 Centrally located between Guangzhou and Hong Kong, the Jiaomen River Central Area is at the heart of this region. Nansha, the center of the area, will serve to recognize this importance to the international community by bridging the best of the past into the future, the traditional with the modern and the individual to the environment. 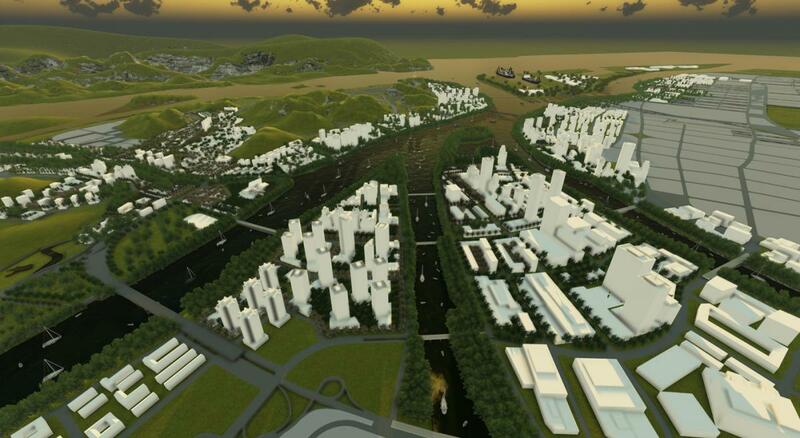 We visualize creating a world renowned city, famous for its quality of life, hospitality, and beauty. On 4,000 acres with nine bridges existing on the central waterway, Nansha City of Bridges, connects to the future as the new city presents itself to the world. We are bridging the best of the past into the future, the traditional with the modern and the individual to the environment. 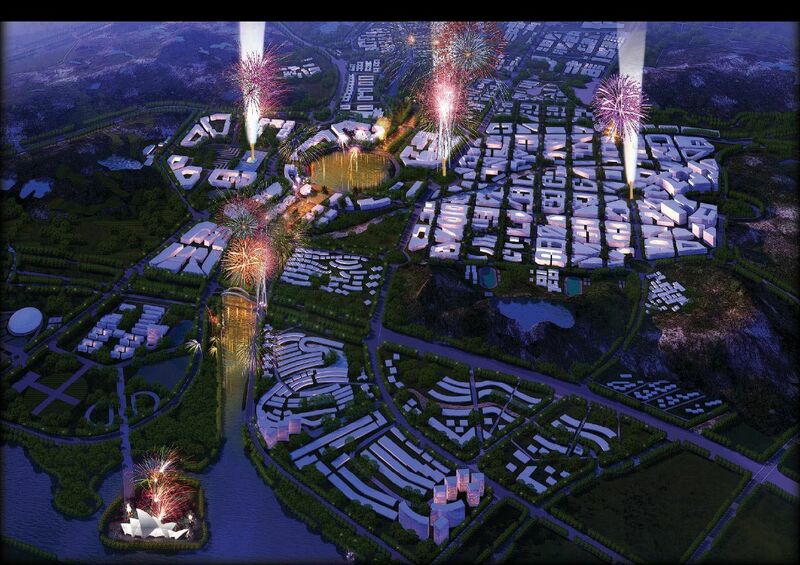 Nansha has a FAR of two, residential, civic, office, retail, entertainment, parks, and open space.